The annual back to school sale from European Independent developer collective, 12★apps, has a few days to run. If you haven’t heard of 12 Star Apps, it is a promotional initiative by a group of European developers who make some of the best productivity apps for iPhone, iPad, and Mac. They run promotions at specific times throughout the year where each developer offers a discount of up to 80% for their apps. The collection includes some of the best apps I know of for study or research. Among the highlights are the excellent research notebook Findings, flash card revision app Studies, and what I consider to be the best digital mind-mapping tool, MindNode. You can also pick up a copy of Prizmo, which has long been one of the most powerful and accurate OCR scanners on any platform, including iOS where Prizmo Go is the tool I use to automate capture of book sections and other research material. 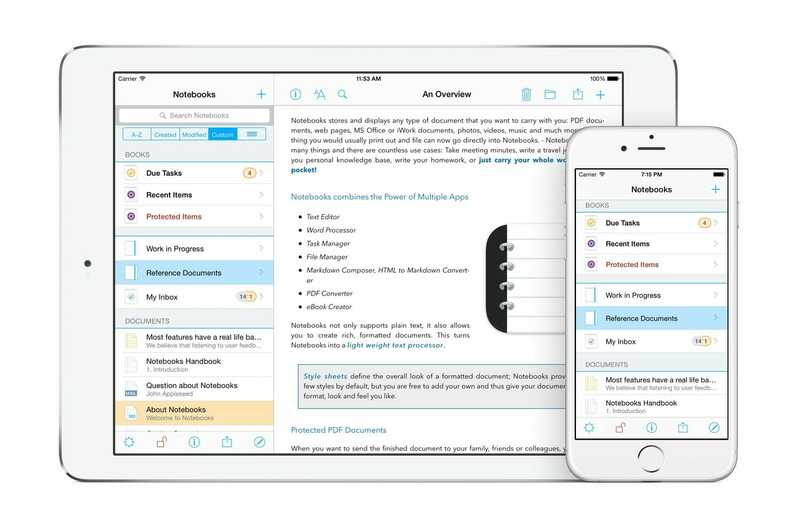 All of the above are excellent apps, with generous discounts, but the title in the collection that truly stands out for me is the wonderful note-taking, document management and productivity powerhouse Notebooks, by Alfons Schmid. I have written about Notebooks a couple of times on this site, and I have some more content on the way. I recently posted a workflow for creating reading lists on iOS, and after corresponding with the developer I am excited for the app’s future. During the Back to School Promotion, Notebooks is available from the App Store on iOS for $US3.99, and macOS for $US8.99. Trust me, these are absurdly low prices for such a powerful piece of software. If you do decide to pick up a copy, check back here over the next couple of weeks as I post a few tips on how to get the most out of it. The list of other apps and their respective discounts can be found at the 12★apps site.